Theory #1 – Color difference in orbs is caused by "chromatic distortion" which is a fancy way of saying that our eyes perceive different wavelengths and shapes as varying colors. If a particle happens to be of a certain makeup or shape, it will tend to absorb certain wavelengths of light and reflect others, thus giving the perception of a certain color. Paravision has an interesting page on the anatomy of an orb. 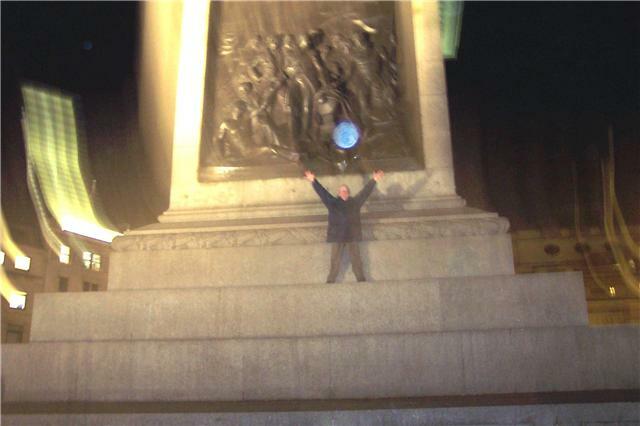 Theory # 2 – Orb color difference is caused by the energy of the spirit who is represented by the orb. 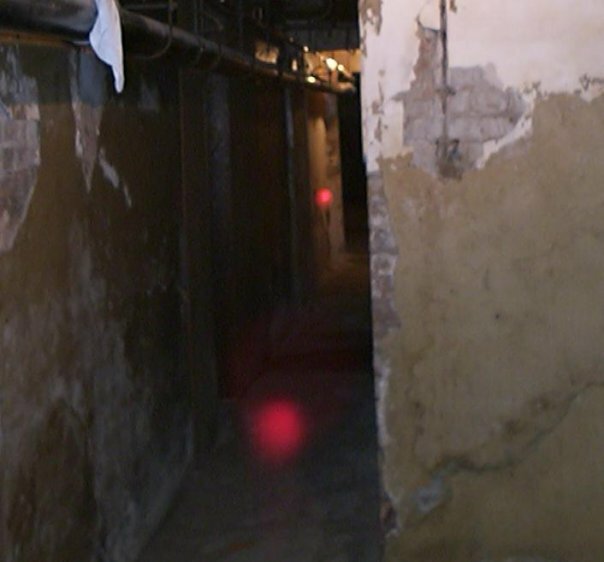 For example, some ghost hunters believe that red and orange orbs represent a spirit who is angry or in need of healing. 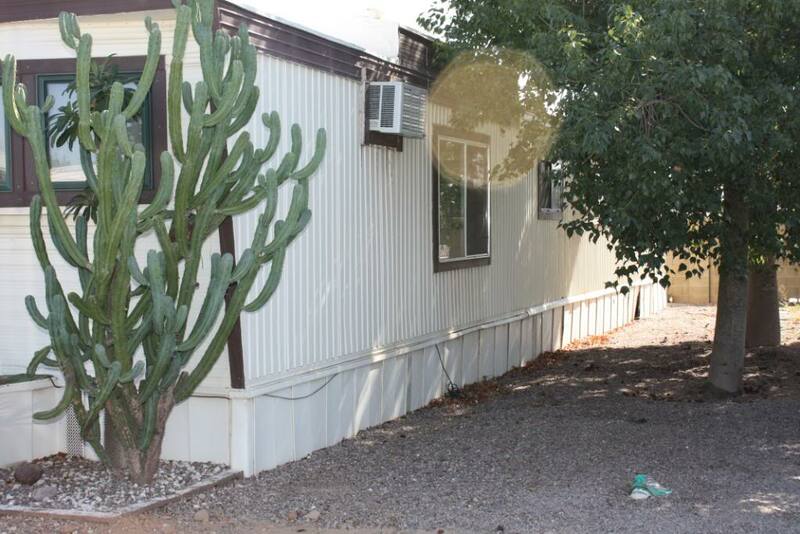 Other shadow chasers claim that red is a color associated with an energy that seems to be on guard duty (often watching over a last outpost, or a loved one who has died). The following chart shows the possible meaning for various orb colors. I say possible because I am skeptical as to the validity of such information. The issue is that there is no true scientific way to determine how an orb is "feeling" you can't say, "Excuse me orb you're looking a little red are you stressed?". The meanings associated with the following colors are generally human emotions that are often associated with the colors. Still, there are many people who wholeheartedly believe the color and meaning are valid. 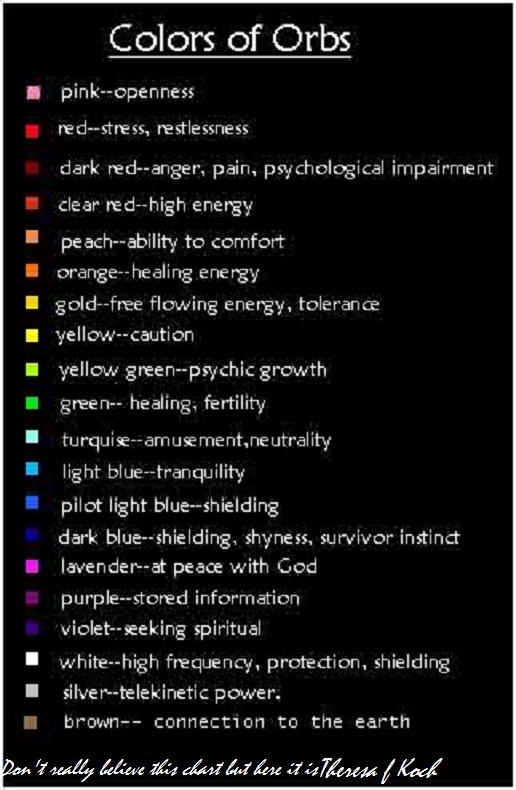 So, because I really don't know either way... here is a chart I found listing the meanings and colors.